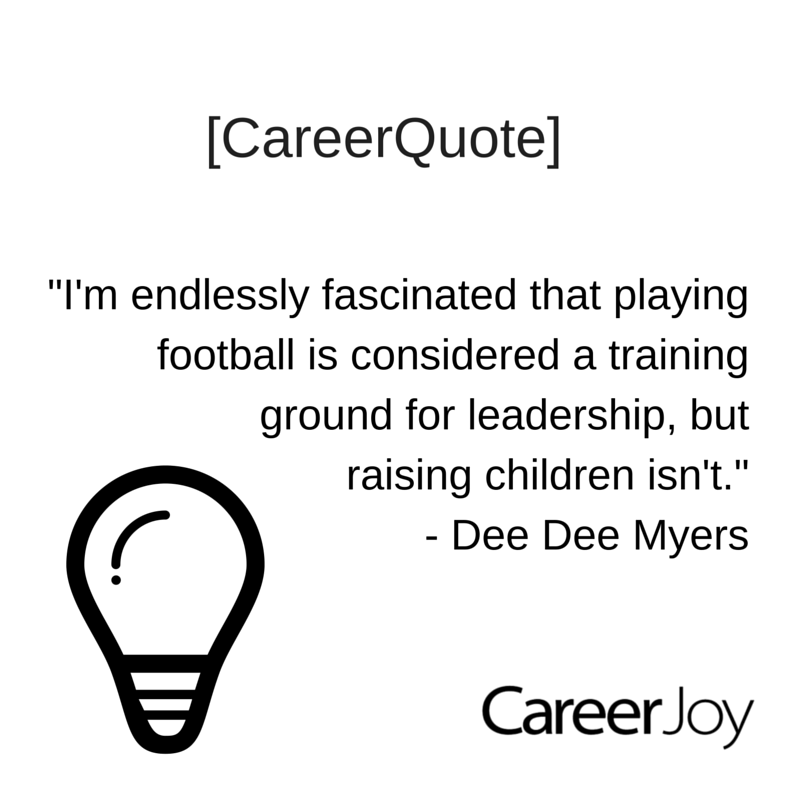 Parenting & leadership have much in common. The characteristics of a great parent are similar to the characteristics of being a great leader. A parent is a developer of people; a leader is a developer of people. When you learn how to lead better, you are learning how to parent better & vice versa. As a developer of people, nobody gets it perfect. There are no perfect parents nor perfect leaders – just great ones. P.P.S. Are you looking for that promotion this year? My Leadership Identity Program has all the tools to tilt the odds in your favour. Start the conversation today to learn how the team can help you. Our Manager of Client Services, Brittany Knapp, can help you get started: 1-877-256-2569 x 4 or brittany.knapp@careerjoy.com.